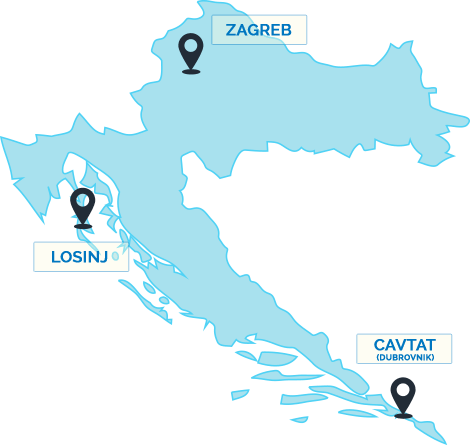 The Croatian Language School (CLS) was established in 1997 by its principal, Linda Rabuzin. Based in west London, we are committed to satisfying the requirements of all our students. Our client base includes both corporate and private students, and we offer courses across the full spectrum of abilities, from complete beginner to advanced level, including tailor-made training programmes. CLS is the only school in London offering this broad range of Croatian courses, and we also have established a reputation for our dynamic immersion courses which are held in various locations throughout Croatia several times a year. These immersion courses are designed to expose students to the broad and diverse cultural & geographical character of the country. These courses are open to students from other countries as well as the UK, and many students from across the globe attend them. The continued success of these courses culminated in the opening of the Croatian Language School’s second establishment in 2007, based in Lošinj. Courses at the school in Lošinj are held regularly for group classes as well as for individuals looking for more intensive language training. In line with our students’ suggestions and aspirations and with the aim of maximising their opportunities to improve and make use of their developing knowledge of Croatian, in 2012 the Croatian Language School introduced into its portfolio the ‘Croatian Language and Culture’ programme. Since then, in June every year, we take our students to Croatia and during the week-long programme, students have twelve hours of lessons in language tuition and a special programme of excursions where they have the chance to practise their Croatian amongst themselves, with native speakers, excursion organisers and tour guides, around town, in shops, restaurants etc. In 2010 CLS launched Skype tutorials to meet the growing demand from those students who wanted to learn anywhere and at any time. This has given students in remote locations or with hectic schedules the benefit of the school’s training. At CLS we are committed to providing students with innovative courses to meet differing or constantly-changing demands whilst maintaining the highest standards of education. Our mission is to fulfill all of your linguistic goals and to make that journey as stimulating and rewarding as possible. Whether you are planning a trip to historic Zagreb, a holiday on the Dalmatian coast, business dealings with Croatian clients, or would simply like to learn a new language, the Croatian Language School has a programme that is right for you. Contact us to find out more. Linda is a Croatian national who was born near Zagreb and has lived in the UK since 1996. She has a BA from the University of Zagreb and also speaks fluent French as well as fluent English. 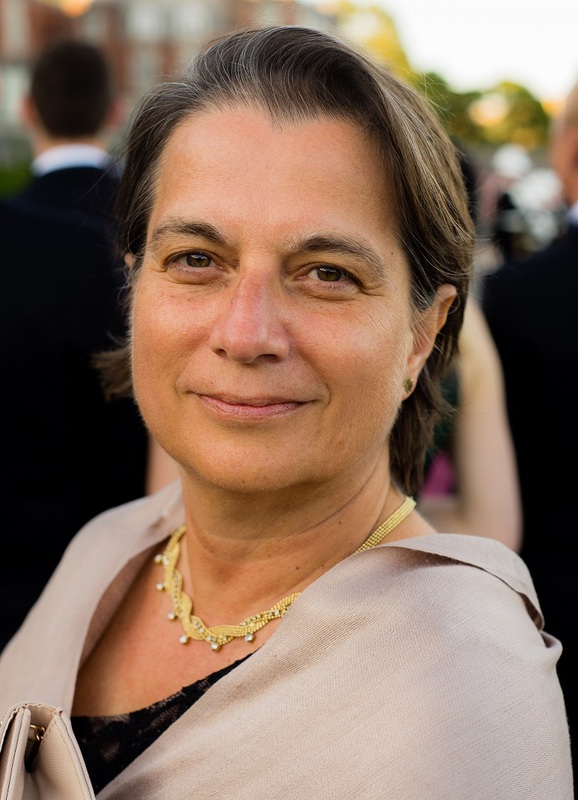 She has worked as a Croatian and French language teacher in Zagreb, Lausanne (CH) and London in prestigious language schools and centres.